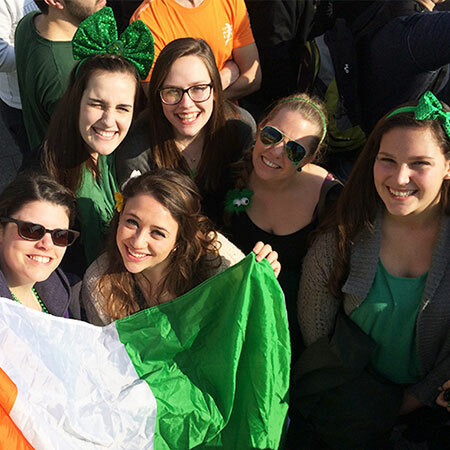 Experience an introduction to Irish Studies that incorporates elements from multiple contributing disciplines in seminars on key topics such as identity, emigration, and religion. Your time in class is enhanced by elective-specific field trips, dramatic performances, guided tours, interdisciplinary seminars, and other active learning experiences that allow you to gain a more comprehensive understanding of lessons learned in class. 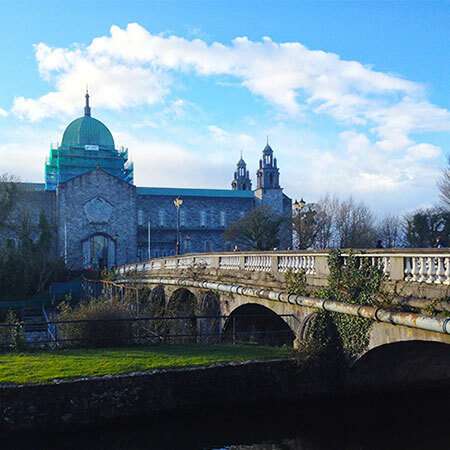 Whether you're exploring your own heritage or simply want to learn more about Ireland, you'll enjoy this deep dive into Irish culture and history.